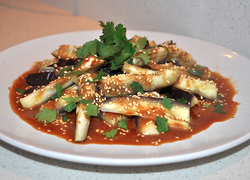 Barramundi is a versatile freshwater fish with a sweet and mild flavour. 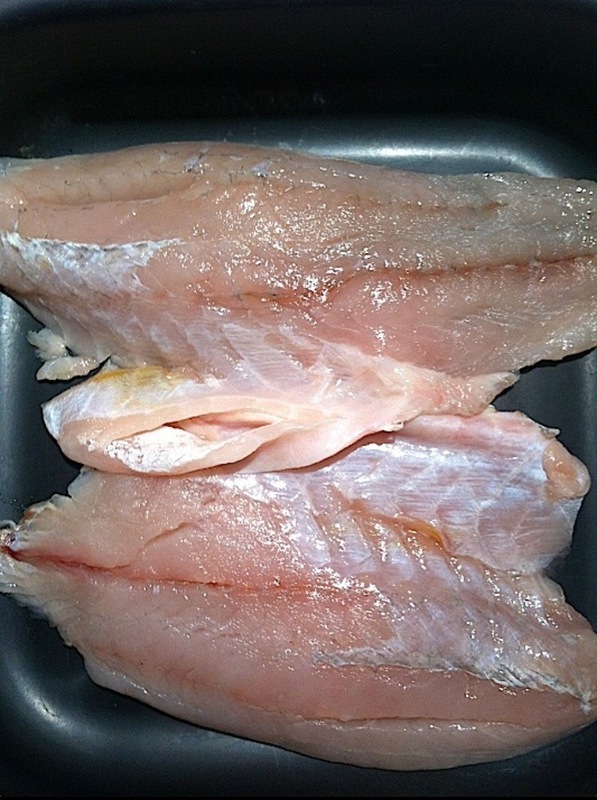 When cooked, the flesh is white, moist and easily flakes off a fork. 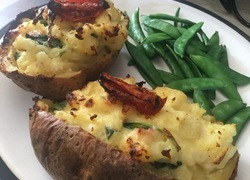 It’s perfect in Asian style dishes which allows for the wide range of spices and sauces to absorb into the folds of the fish, without overpowering the sweet buttery taste. We know the benefits and virtues of incorporating fish into our diets and Barramundi (or Barra as it’s more affectionately known) all too often takes a backseat to better known fish such as salmon. 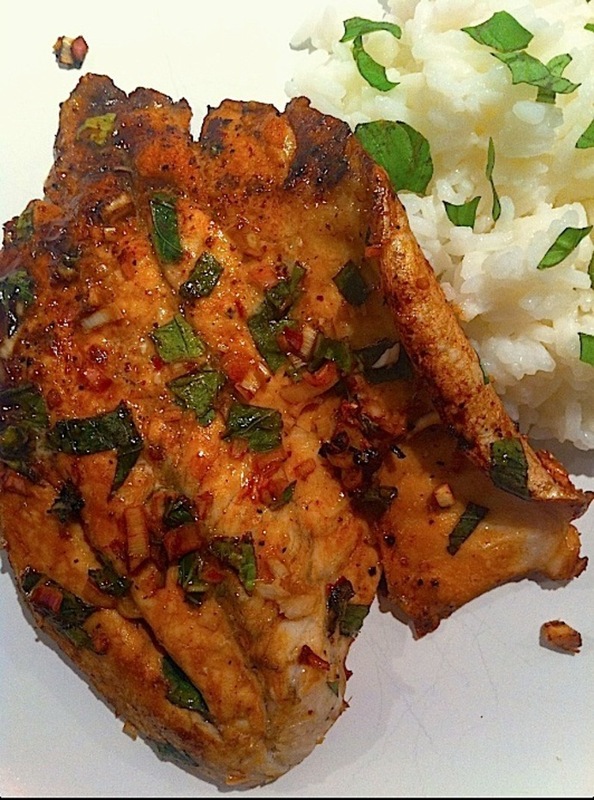 Barramundi is extremely high in protein, low in fat and calories and has high levels of omega3. It’s a dieters dream! Fresh Barramundi can be difficult to buy, so if you can only find the frozen variety, this dish will taste and work equally as well. The high standards involved in freeze management allows seafood to be snap frozen quickly and efficiently. This process help to retain the quality and freshness until you’re ready to start cooking. 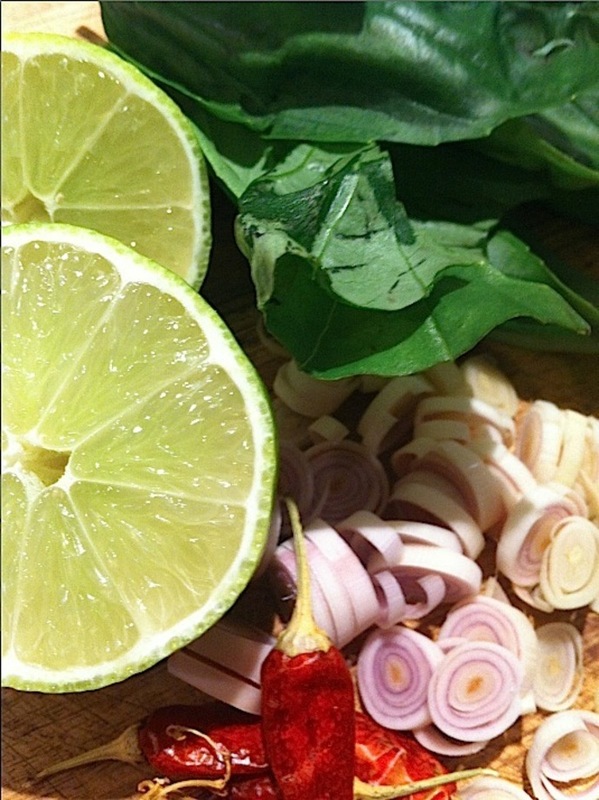 Dice the lemongrass and chilli. 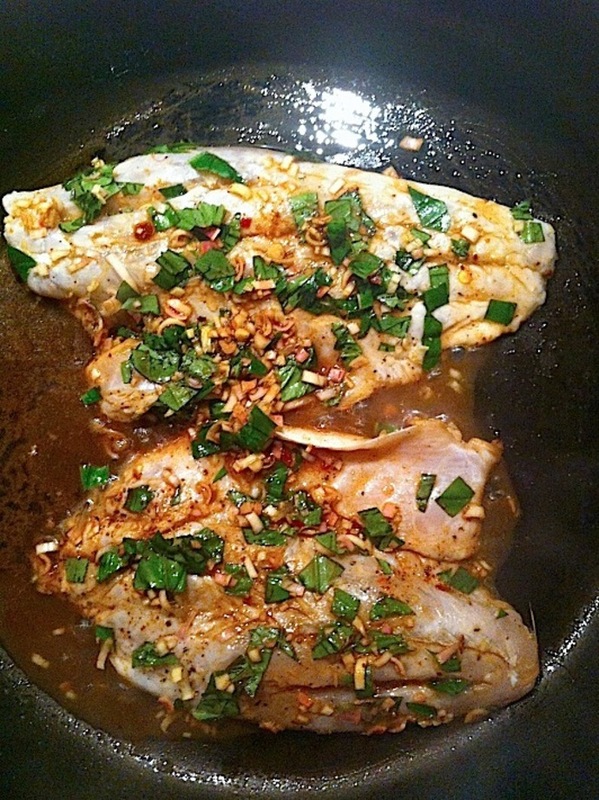 Place the Barramundi fillets into a shallow baking dish and add the lemongrass, chilli and basil. 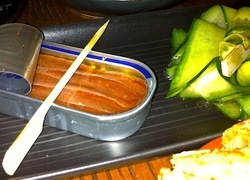 Squeeze lime juice over the fish followed by the soy sauce. Leave the fish to marinate for 10 minutes turning the fillets to marinate for a further 10 minutes on the other side. Pre-heat a non-stick or teflon frying pan until it is hot. 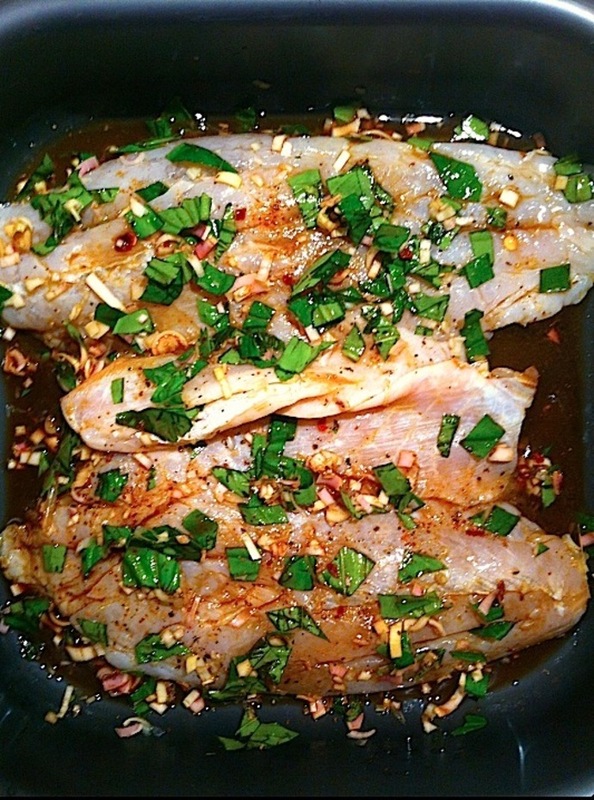 Add the fillets and slowly drizzle the marinade over the fish. Pan-fry the fillets in the marinade for approximately 5 minutes. Turn fish over and pan-fry the other side for a further 5 minutes. The marinade will start to caramelize into a thickened sauce. 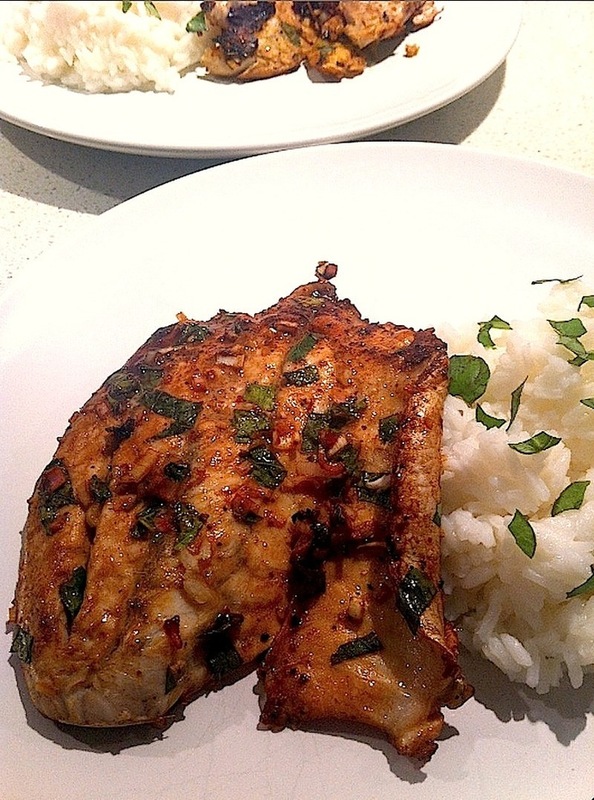 Serve fillets with steamed rice.